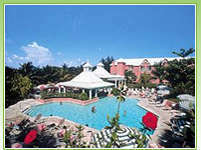 Located on Paradise Island in the Bahamas, adjacent to the Atlantis Resort. We are located 30 minutes from Nassau International Airport, 10 minutes from downtown Nassau, duty-free Bay Street shopping and the Straw market. 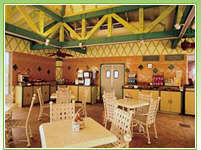 Shops on Paradise Island located at: Hurricane Hole Shopping Center,Paradise Island Shopping Center and Atlantis, Paradise Island. 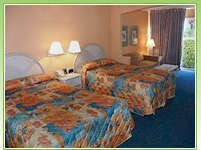 What to expect: By offering moderately sized junior suites at moderate prices just one block from Atlantis resort, Comfort Suites attracts families and couples on a budget who wish to enjoy the full pleasure of Atlantis. 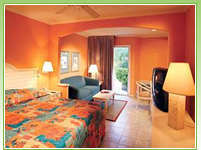 Comfort Suites includes a large pool with swim-up bar and surrounding sundeck in a garden courtyard. 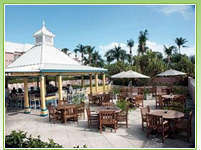 The main attractions, however, are located in the 34-acre Atlantis resort, which begins one block away. 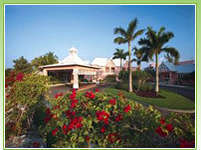 Unlike guests at other Paradise Island hotels who must pay for guided tours of much of Atlantis, Comfort Suites guests enjoy complimentary access to the entire Atlantis resort, which includes a large tropical-marine habitat, 10 freshwater swimming areas, water slides, and a seven-acre saltwater swimming, snorkeling, and water-sports lagoon with access to the ocean and beaches on both sides.